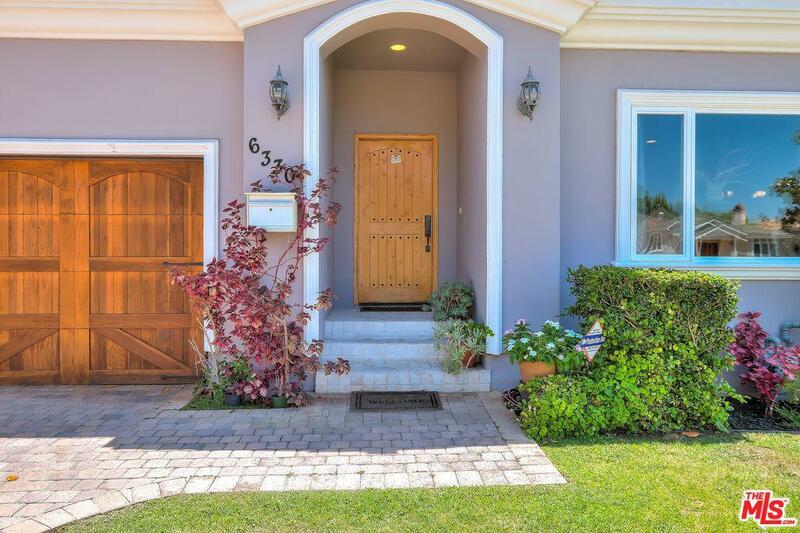 This luxurious traditional-style home was built in 2006 and is located in the heart of Silicon Beach. 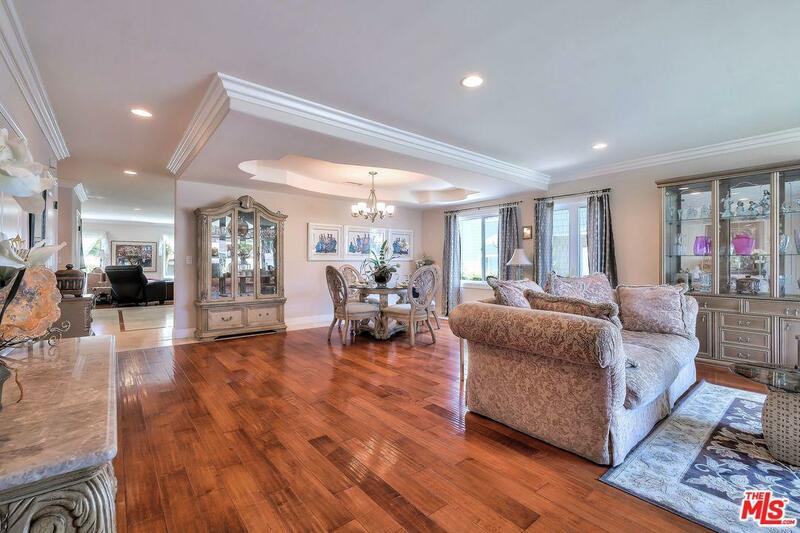 The spacious living room and dining room have a mix of hardwood and travertine flooring. The large kitchen has a huge center island, granite countertops, a tumbled-stone backsplash, a pantry and stainless steel appliances. The spacious great room is ideal for entertaining with its fireplace and hardwood and travertine flooring. The main floor offers a powder room with an en suite bath. The spacious master bedroom has a fireplace and a deck to relax after a long day. The large master bath has a spa tub and a separate shower. Each bedroom features deep, walk-in closets with built-ins. 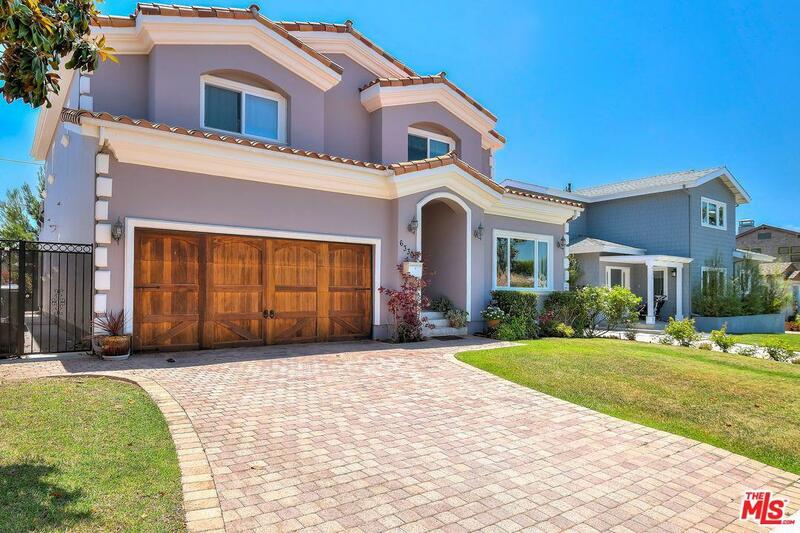 There is an attached two-car garage with direct access. Updates include fresh exterior paint and a newer water heater. This convenient Kentwood location is near shops, Loyola Marymount University and Los Angeles International Airport. 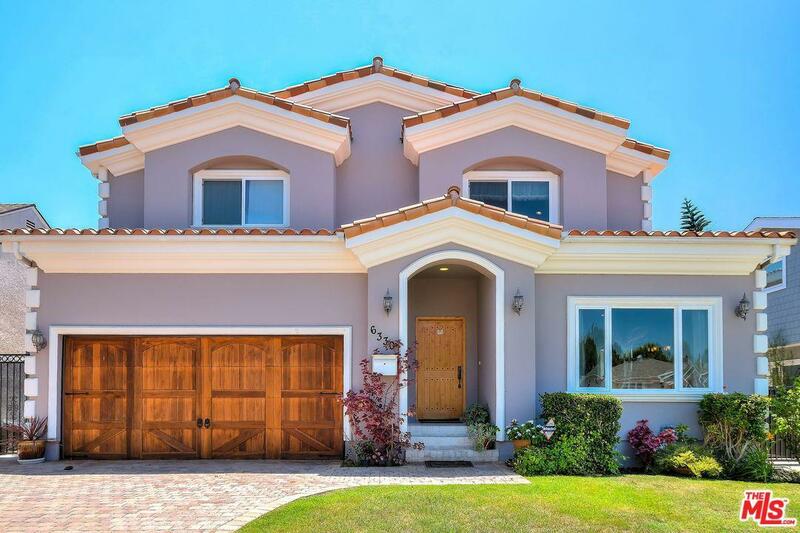 Listing provided courtesy of Robert Molett DRE#01728610 of Coldwell Banker Residential Brokerage.